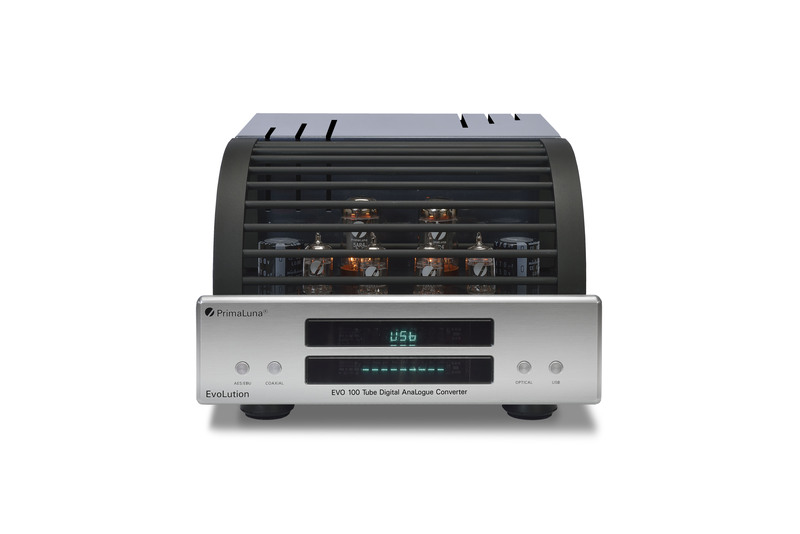 Two weeks ago Stereophile magazine has published their latest recommend component list. 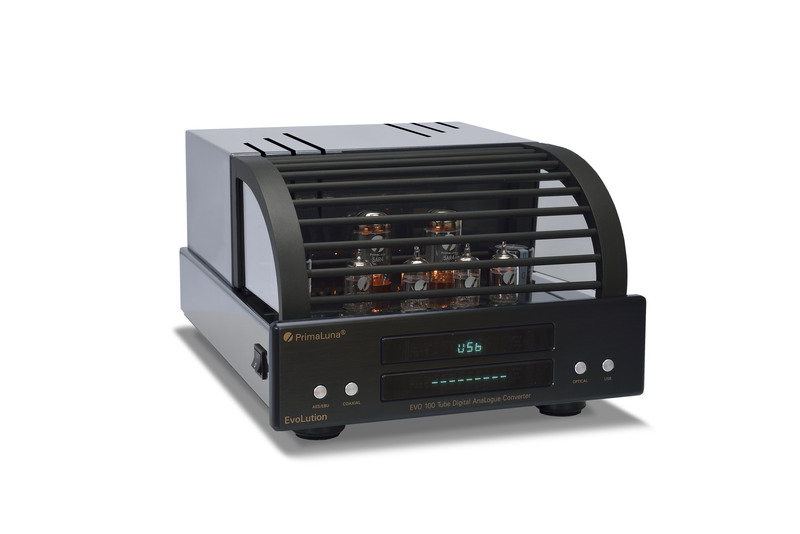 We are happy and proud that 4 PrimaLuna amplifiers are featuring in their “recommended list”. The following PrimaLuna amplifiers you find on their list. Thank you, Stereophile and thanks to everybody worldwide who supports our products! Many thanks! More information about our products you can find on PrimaLuna USA.